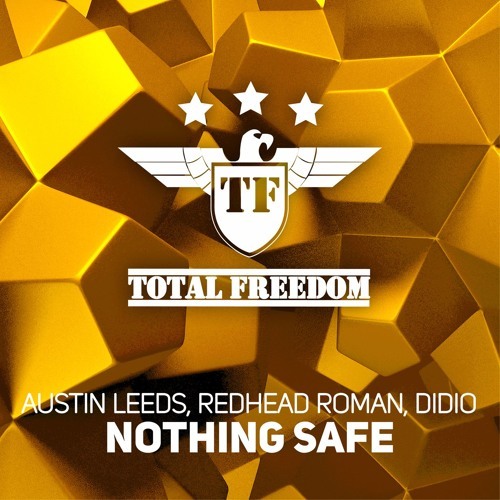 The legendary dj/producer Austin Leeds, team up again with Redhead Roman and the two young italian brothers DIDIO for this absolute club banger. 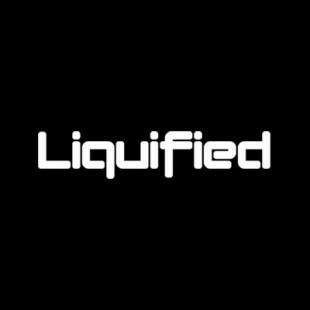 Catchy vocals and stunning beats for the pleasure of the dance floor. Download your copy now, i free !! !